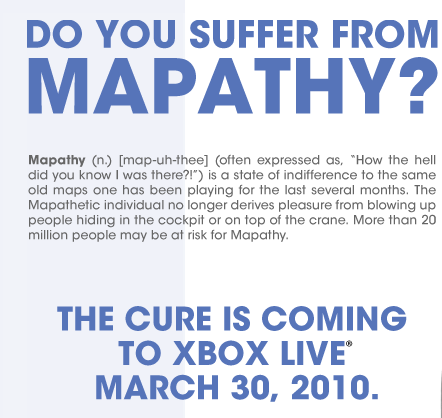 The long awaited map pack and first official DLC is finally seeing a solid release date as, on one console at least, as Gamespy reports the first map pack to hit Xbox Live on March 30. It was already known for quite some time that Xbox owners would get the DLC first, but that will only be for a limited time with PC and PS3 owners expecting to see it available within the coming months. We will definitely keep you posted when solid release dates for the PS3 and PC version are announced. 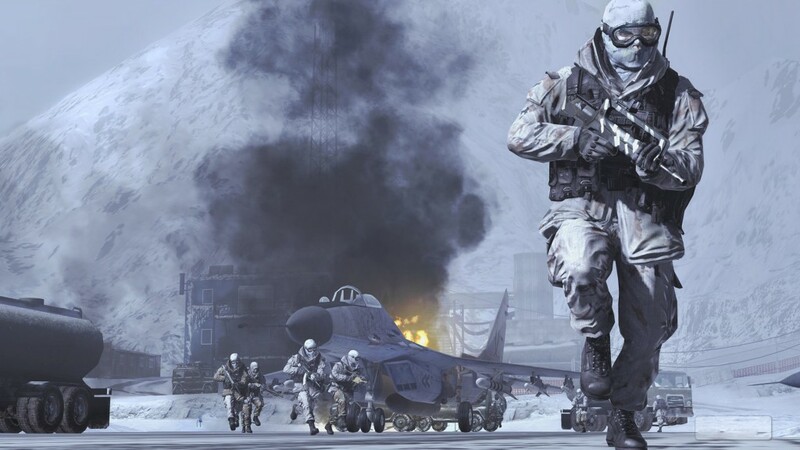 InfinityWard is supposed to be providing more details about DLC and what to expect from the map packs through their mapathy website. We will keep you posted here on BlogsDNA.com if anything interesting pops up. Attention BioWare RPG, Oblivion, and Todd McFarlane Fans! Previous Entry: Attention Dragon Age: Origins Players!